As a teacher, I am big into labeling items that we own. I used to put my name on everything in my classroom. I do mean everything – down to the single crayon! I know it was a bit much, but when you spend so much in supplies you get to be a bit protective. The same goes with items that belong to my kids. NHL is in second grade and I put his name on everything with a permanent marker. Of course, over the years we have found some items that do not work well with markers. Some items do not have labels to write on, or are so dark a black marker will not work. 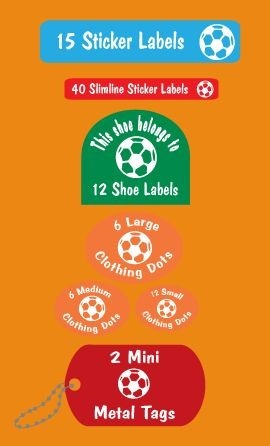 When JSL started nursery school this year, I toyed with buying some labels. 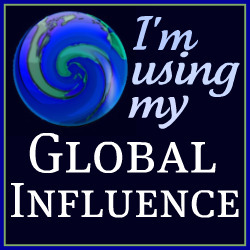 At about the same time a person from Loveable Labels contacted me about doing a review on my blog. Perfect timing indeed! Loveable Labels was born in 2003 when Owner and President of the company Laura Porreca’s first child entered daycare. 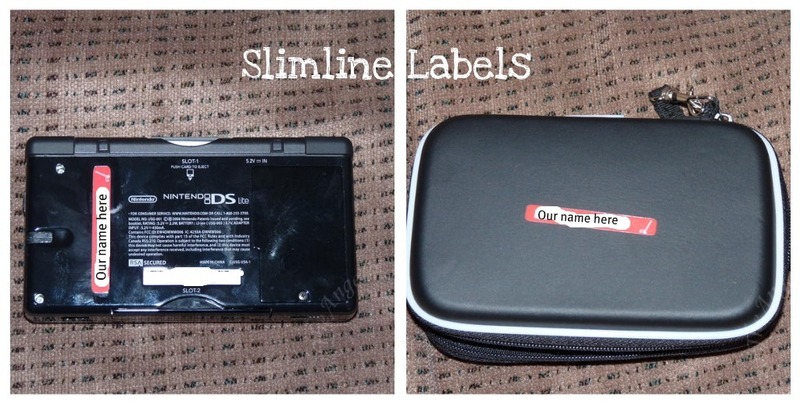 She was faced with labeling all of the items that belonged to her son. She realized that there was a need for personalized labels that would hold up the wear and tear that kids would put them through each and every day. The original Loveable Labels included Regular and Slimline Stickers, Shoe Labels, Iron-ons and bag tags. 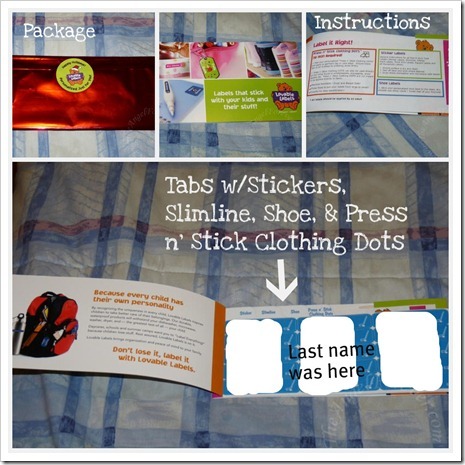 The Regular and Slimline labels are microwave and dishwasher safe, the Iron-on labels can go in the washer and dryer, the Shoe Labels have an extra strength adhesive to stay put, and the Bag Tags are made of a durable and flexible plastic. Seven years later, Loveable Labels offers many more items including metal tags, safety products for medical alert, household labels, and much more. 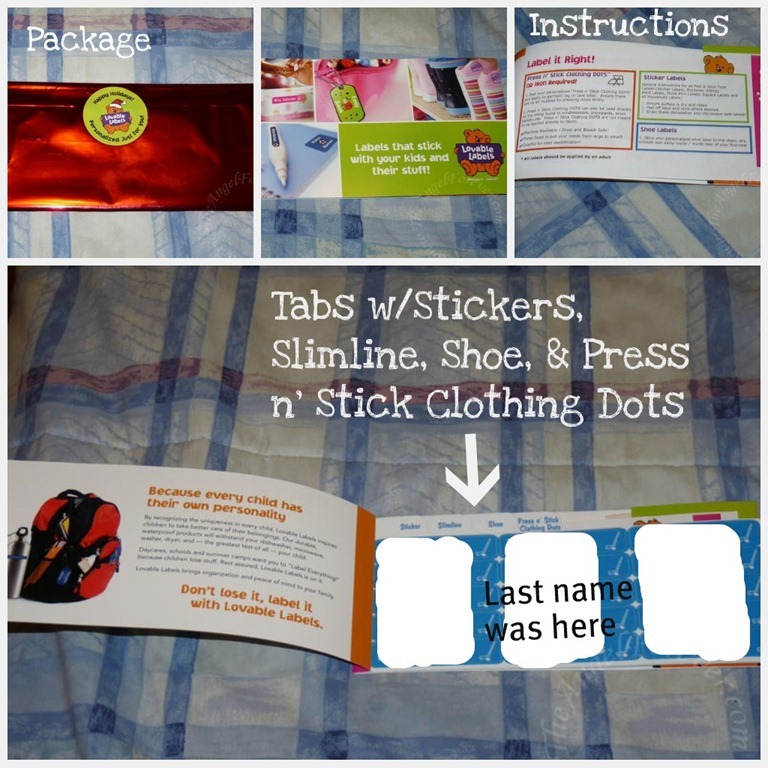 As a mom, I loved how organized everything was inside the package. The tabs were labeled so I could quickly get what I needed. The instructions were right in the back in case I needed them Best of all, everything was together for safe storage. I think the Slimline stickers are going to be my favorite. Since they are smaller and fit on more items, they work well for putting on items that are around the house and head into school. 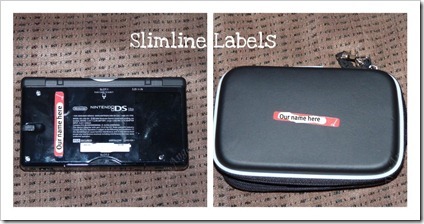 Since NHL is taking our Nintendo DS all over, I decided that a first stop for our labels would be the DS and the carry case. I am still trying to figure out how to use the Shoe Labels on my son’s boots. I am waiting to get some help from TechyDad to open them up and see if we can figure out a non-furry location where they will stay and be seen. 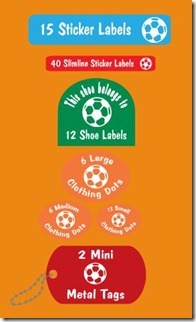 I really hope we can find a spot since most of the boys at school have similar boots and labels would be an asset. In addition to this, I have put a clothing dot on the inside of JSL’s snow pants that will stay at nursery school. Love that the bright label will help him to recognize his own in the sea of similar looking pants within his classroom. We are still testing the labels, but so far I am really impressed. I like how durable they appear and easy to read. My next goal is to wash some items and see how they hold up. I know some kosher labels that already own do very well in the microwave and dish washer. 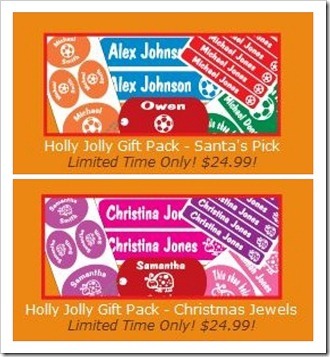 Thanks to Loveable Labels, one lucky winner will receive a Holly Jolly Gift Pack like the one I reviewed. MAIN RULE – Go to the Loveable Labels website and let me know which icon you would like on your personalized labels if you win. There are 45, so lots of choices for boys and girls. 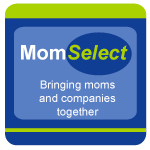 1 Bonus Entry – What is the first item you need to label and why? To enter, please follow the rules above within the comment section. Contest starts today December 2 and ends at 10:59 EST on December 12, 2010. You do not have to be a blogger to enter, but must leave a valid e-mail address for me to contact you for mailing address once the giveaway is over. I will select the winner using random.org and contact you via e-mail. You will have 48 hours to claim the prize. If there is no response, another winner will be selected. Open to U.S. and Canadian residents only. Disclosure: The review and giveaway were made possible by Loveable Labels. They provided me with the items shown above to facilitate this review. The opinions of this review are mine and I received no other compensation. I’d love the apple icon or the football one. I love the tiara label, but should probably get the file labels to tame my out of control filing cabinet. Ben would want the skull, Austin the race car and connor the train. you know, Isaac would want the puck too. It would be the best thing to stick on his helmet! The first thing I’d do is label the inside of Isaac’s helmet. If the tape comes off (which it’s bound to do sooner or later) he’s not going to be able to tell his helmet from anyone else’s on his team! Thanks to everyone that entered. The giveaway is now closed and the winner will be posted on the Giveaway Winner Page and notified by e-mail.